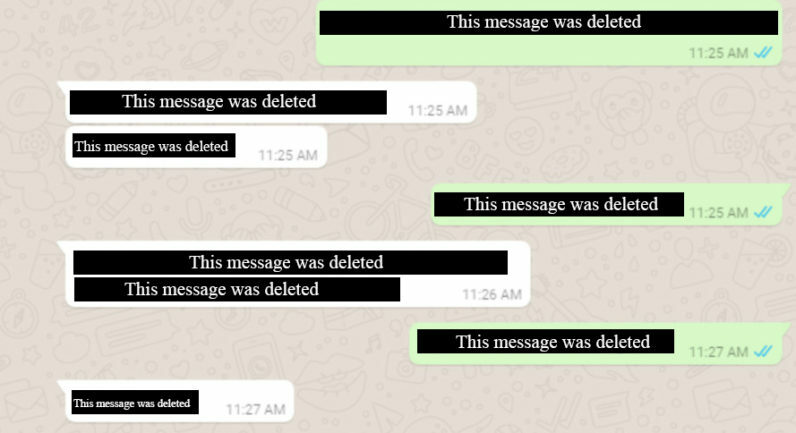 Many of the WhatsApp users have reported that their messages are being deleted without any warning. The incident has affected the Android users and has affected the older as well as the more recent messages. Many of the users of the instant messaging services have vented out their anger on Twitter about the missing data. 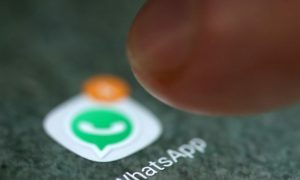 Reports say that it could be a bug that is causing the problem, but WhatsApp itself has not confirmed about the case. The problem was first highlighted by WABetalInfo on social media and got numerous replies that have seemed to confirm the theory of the bug. At present WhatsApp allows the users to back up the messages on Google Drive for free. It had announced in 2018 that it would start deleting the old messages that were only backed up on the phone. So far it is not clear of the current issues are a result of WhatsApp’s own actions or it is due to a bug and the firm is yet to respond to the social media calls for an explanation. 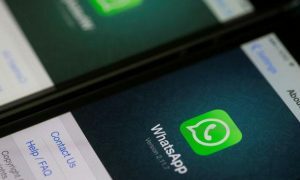 However, a leading daily had contacted WhatsApp and a spokesperson had said, “We are aware of this bug and are working on a fix for the users we have encountered this issue.” Some of the users had complained about the old messages that dated back a few years and were affected and some others said that their most recent messages were disappeared. One of the users claimed that the messages on his Xiaomi phone, the Mi A2 Lite the messages were disappeared on a daily basis. For some of the users, the process seemed to be random as a user said that the messages were going missing randomly date wise and that there was still no solution. Meanwhile, issues were also being raised with the security of the messages once they were uploaded on the Google Cloud.